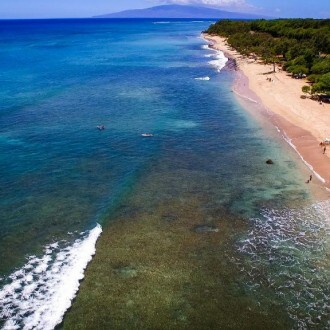 Located within a naturally protected ocean bay on Maui, Coral Gardens is home to a plethora of Hawaiian tropical fish such as angelfish, butterflyfish, triggerfish and parrotfish. 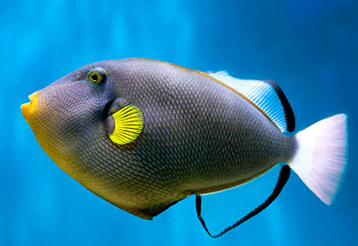 Here, guests can expect to explore the underwater world and view a myriad of ocean marine life. In addition to fun-in-the sun, guests can also enjoy special guest appearances by Hawaiian green sea turtles, octopus, crabs and eels. 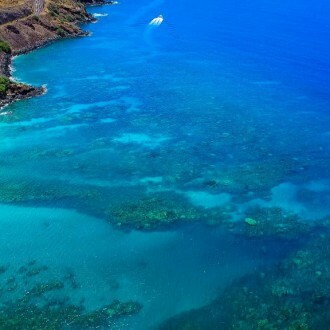 Best reached by boat, Coral Gardens is one of the best snorkel spots in Maui. Just South of Lahaina and Olowalu, Coral Gardens stretches underwater from the South end of Papalaua Beach towards the cliffs. 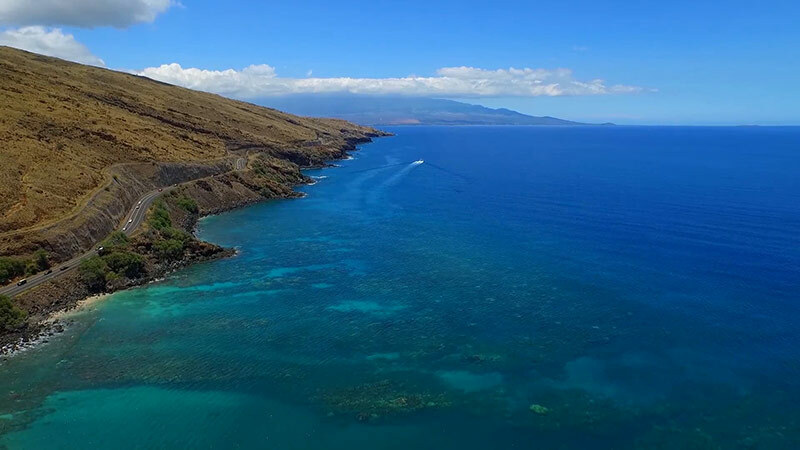 The ocean fronts to the West Maui Mountains, allowing protection from the wind, and making it an enjoyable place to explore year-round snorkeling on Maui. 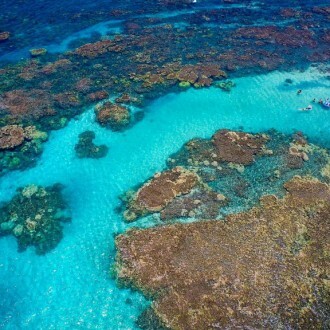 Here, guests can see an abundance of natural reef formations full of secret coral caves and passageways. Lava fingers stretch across the ocean floor allowing visitors a chance to experience an ancient time when lava flowed from the Mauna Kahalawai crater 500,000 years ago. 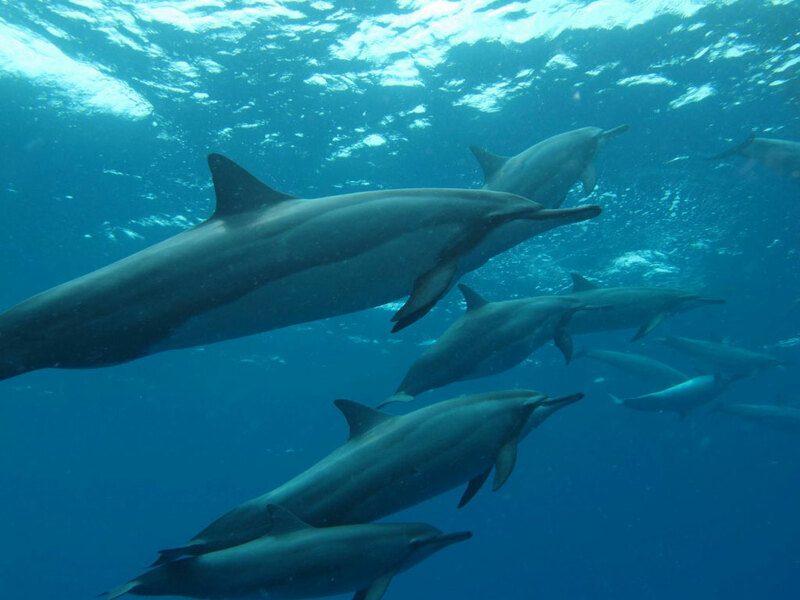 In between the long stretches of volcanic formations, incredible ocean marine life flourishes with vibrant colors and a flurry of eclectic, indigenous species. Owed to all of these amazing attributes, Coral Gardens provides a perfect environment to host a profusion of Hawaiian marine life in Maui. 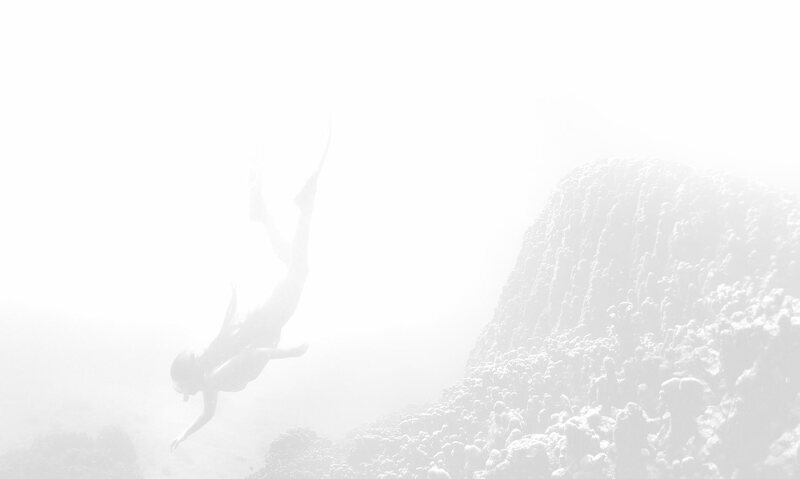 The locale is ideal for snorkeling, with a depth that slopes from shallow to medium. The seabed is gorgeous and colorful, gracefully spread along the ocean floor. At Coral Gardens, guests will be happy to know that this location always delivers pristine weather conditions for snorkeling. 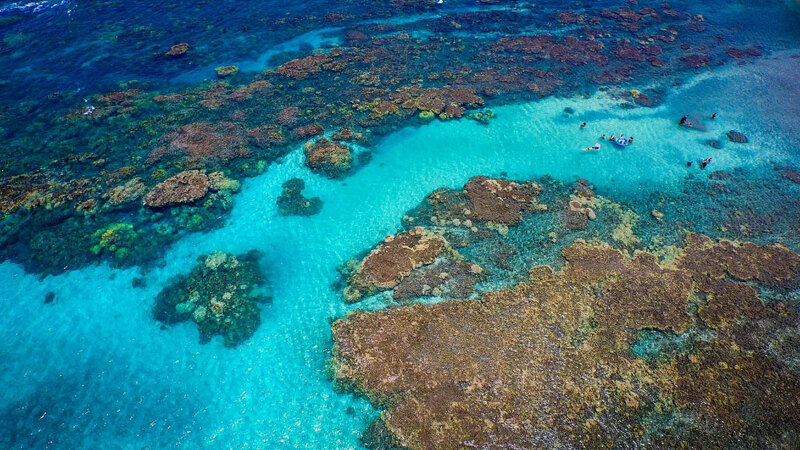 The color and transparency of the water is gorgeous and clear which allows easy viewing of marine life for an excellent snorkel or SNUBA experience. 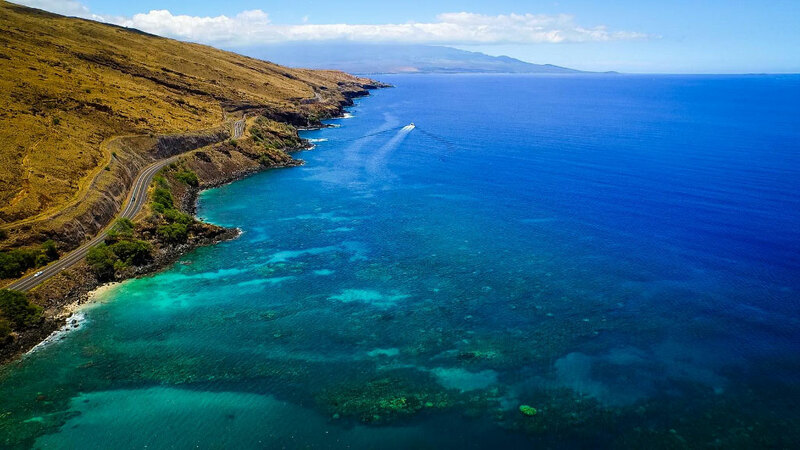 Due to the fact that the area is shallow to medium in depth, the beautiful West Maui sunshine permeates through to the ocean floor opening up visibility to all underwater wonders. 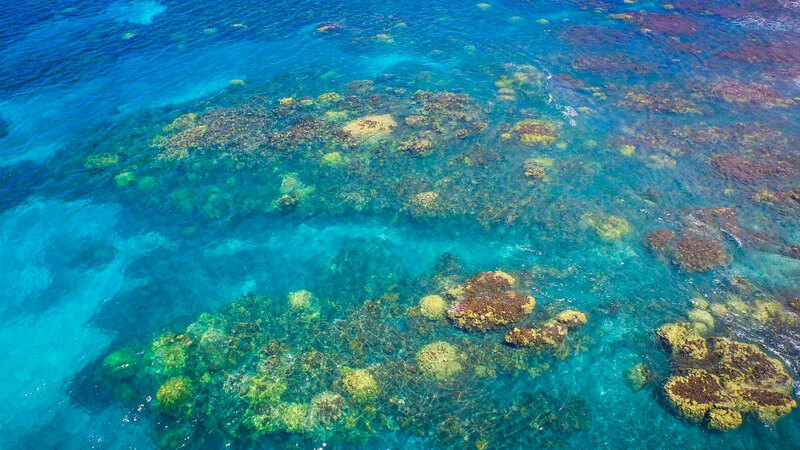 From above the surface, the seabed is decorated by vibrant shades of green, turquoise and blue from a stunning manifold of coral reef formations. 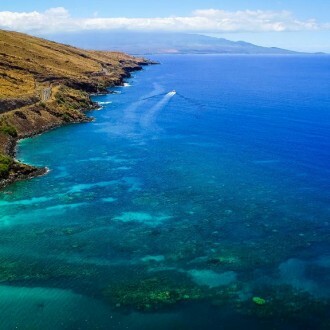 When adventuring underway for a snorkeling excursion on Maui, keep in mind that the Hawaiian Islands are renowned as one of the best places to snorkel in the world. 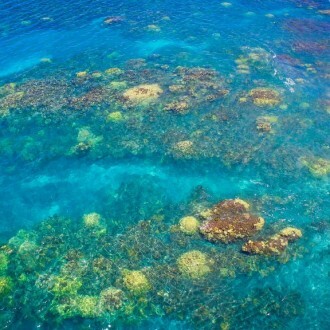 Coral Gardens is best reached by ocean vessel with Maui snorkel tours that leave from the Lahaina and Maalaea Harbors. 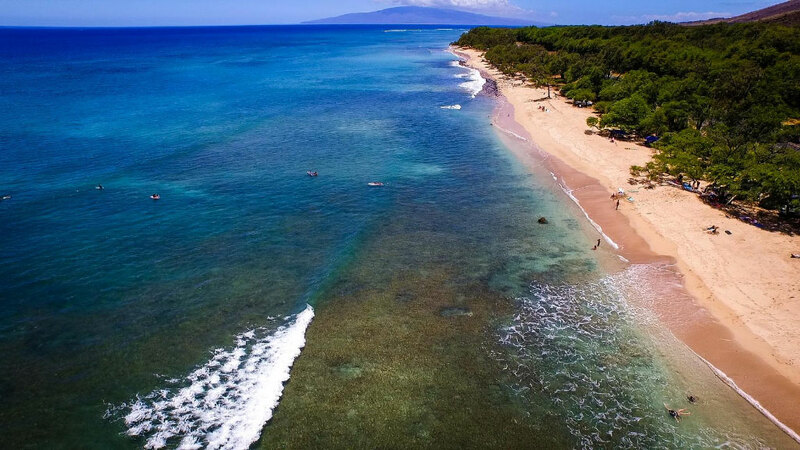 It is a perfect location for beginning as well as advanced snorkelers with calm ocean conditions, clear water and ocean depth that slopes from shallow to medium. 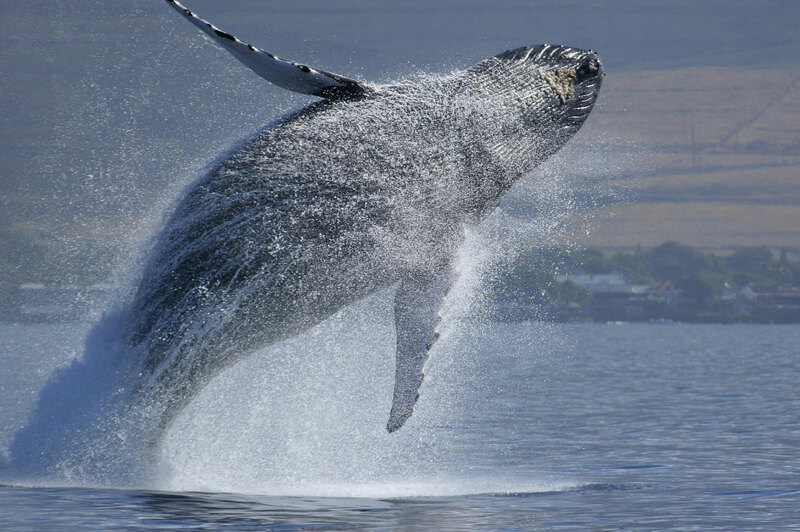 Here, visitors can experience unique eco-systems in an area that is rich in cultural history, and protected at great lengths by historical, ocean and marine life organizations. 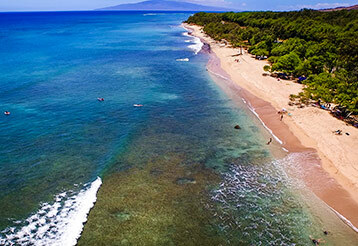 On your next trip to Maui, make sure to visit this West Maui gem! 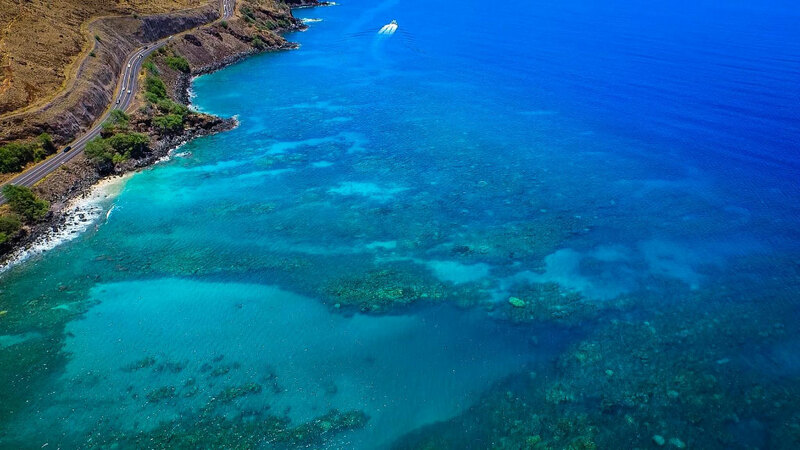 Hawaiian waters. 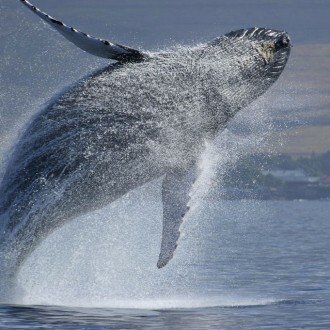 If you are lucky, you may even hear a whale song while swimming underwater. 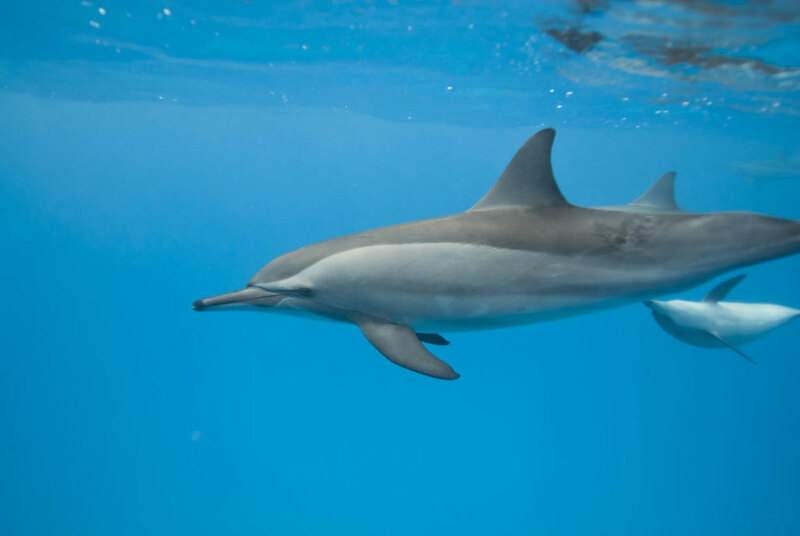 During the Summer months, spectate as Hawaiian spinner dolphins chase your ocean vessel, amusing themselves as they approach to bid you a warm Hawaiian welcome. 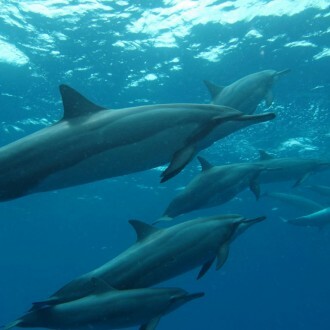 Swimming Spinner dolphins (Stenella longirostris). Sataya, Southern Red Sea, Egypt. 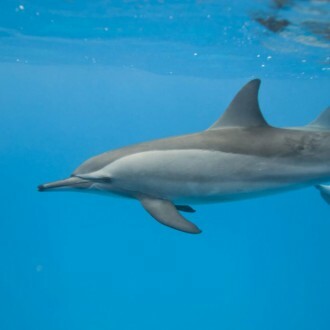 Snorkeling in Hawaii with Pride of Maui is an experience that always leaves a lasting impression.  Create irreplaceable memories of you, your family, children and friends. Capture amazing vacation photographs, meet new people, learn new skills, and open a door to your new favorite ocean adventure on Maui.